The 1-piece driveshaft for the Subaru Impreza WRX is a complete 6061-T6 3" aluminum shaft that is approximately 1/2 the weight of the factory 2-piece driveshaft. 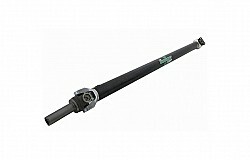 The 1-piece aluminum shaft features larger, replaceable and greaseable u-joints and can handle about 650WHP and 155 MPH. By removing the factory 2-piece shaft and installing a single shaft the car will feel more responsive due to the lighter weight of the shaft and also the fact that the hanger bearing is not moving up and down during acceleration. 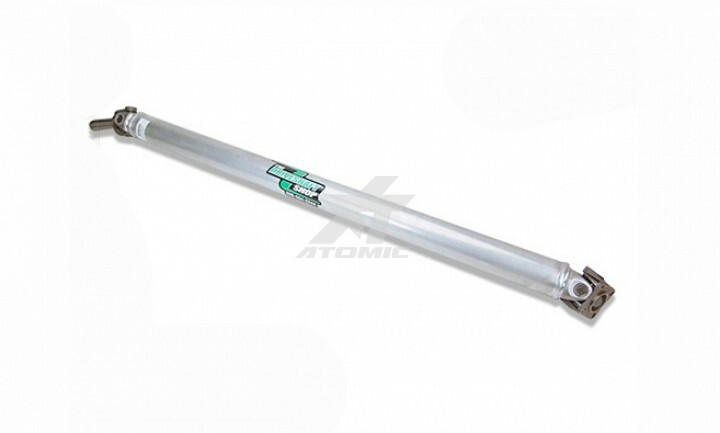 Available for most popular motor/trans combinations, if you don’t see yours listed, custom shafts are also available.